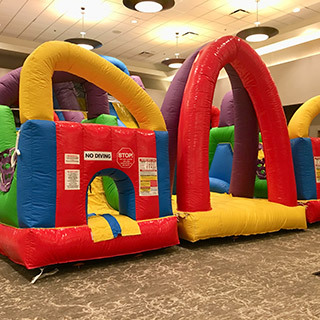 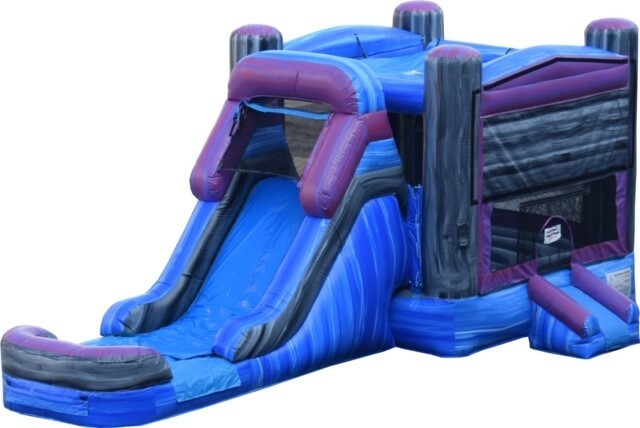 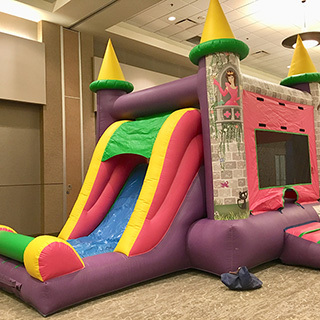 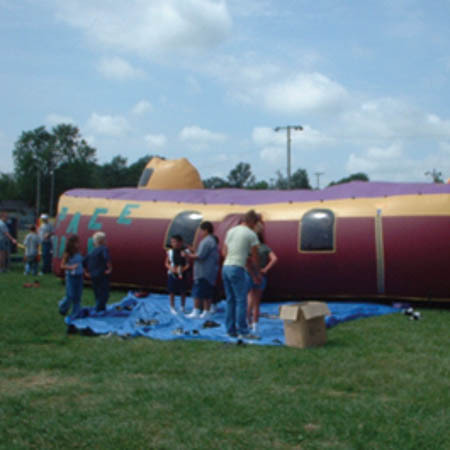 Fun Services’ Inflated Combos combine two different activities, such as a bounce space and a slide, into one inflatable. 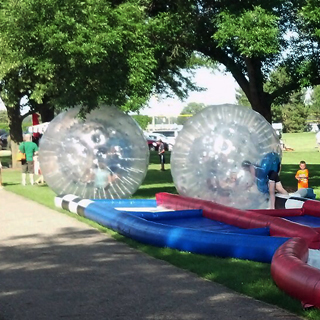 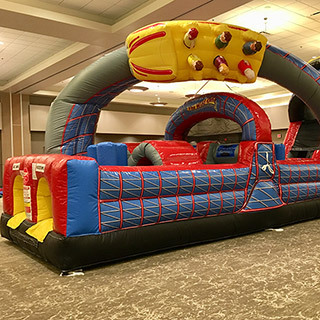 We offer six different inflated combos perfect for entertaining younger guests at your event. 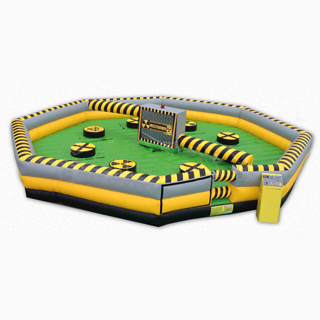 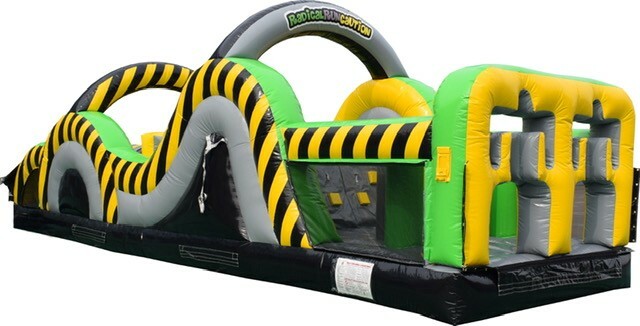 Climb, Slide, Twist, Crawl and Run your way through any one of our five obstacle courses. 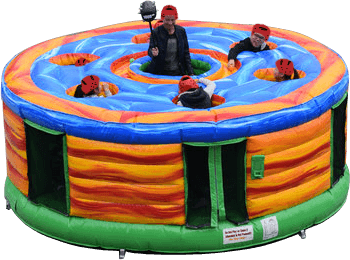 Choose from our Island Oasis, All Star Sports Course, Big Top Challenge, Mega 3 Lane Thrill and X-Treme Challenge Inflatable Obstacle Courses and all you’ll be thinking about is finishing the race and receiving bragging rights at your event! 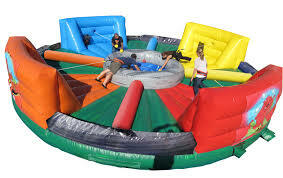 Challenge your co-worker or best friend to a one-on-one contest or get a whole group together and have some fun!. 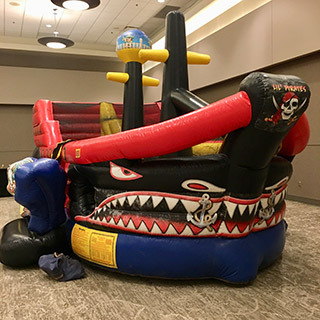 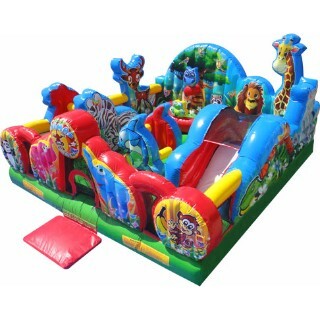 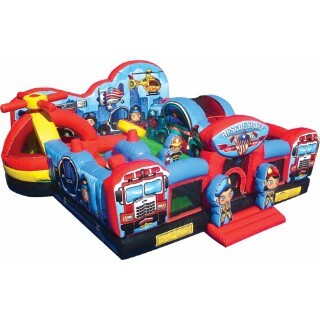 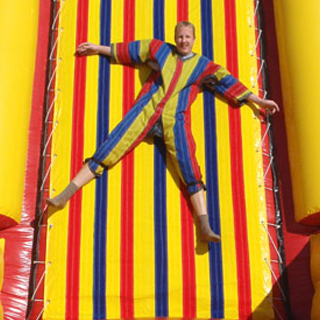 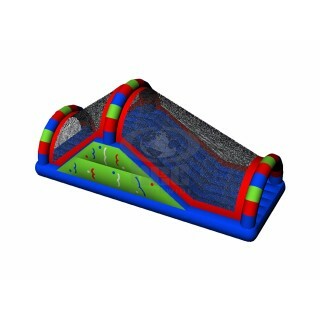 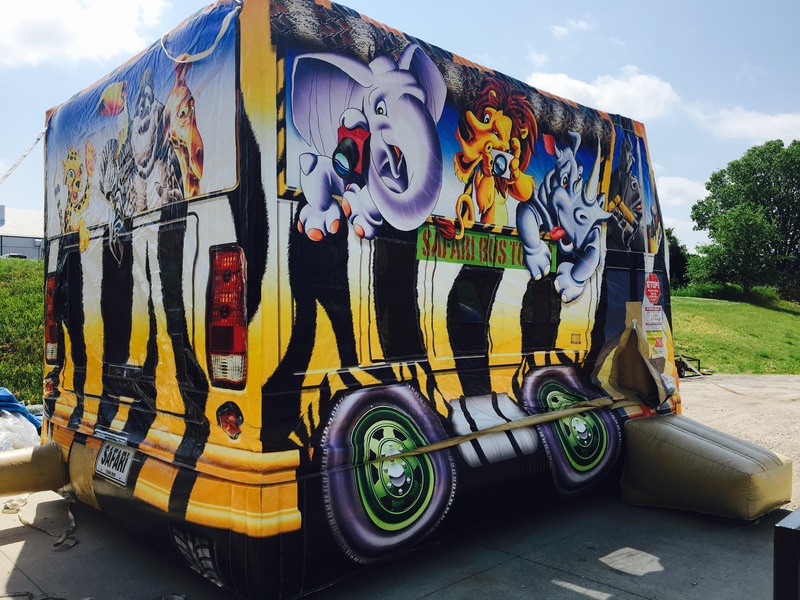 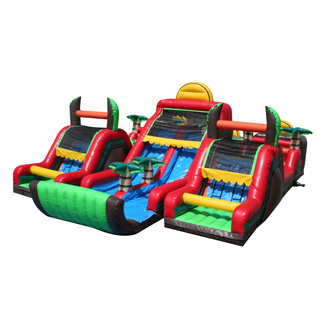 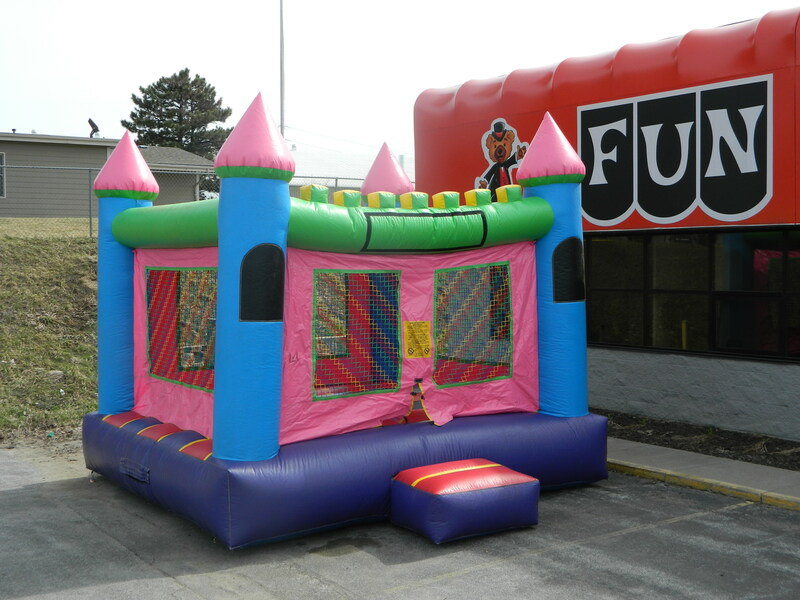 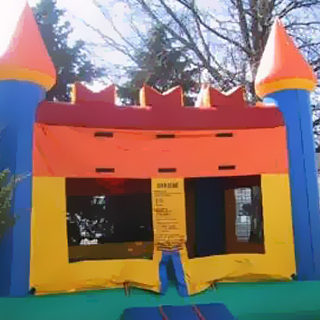 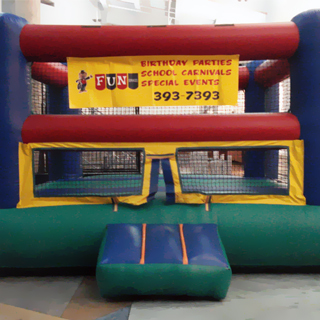 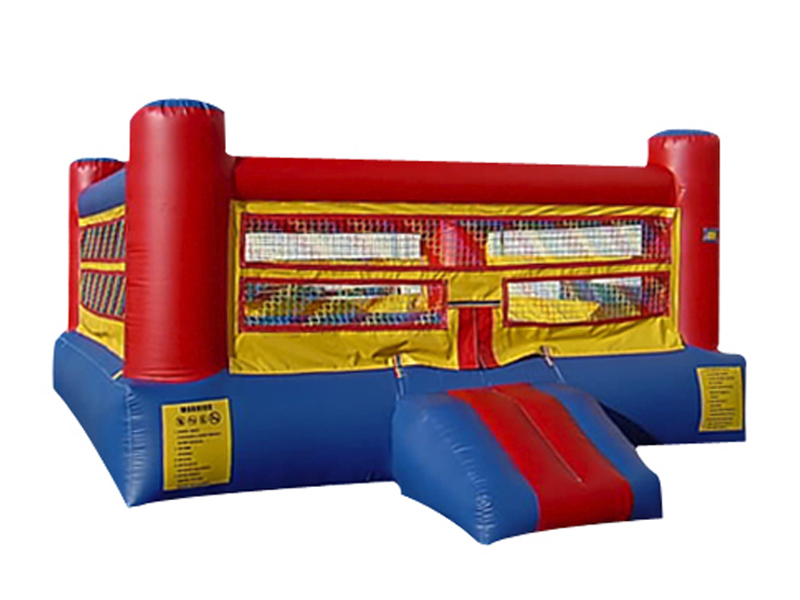 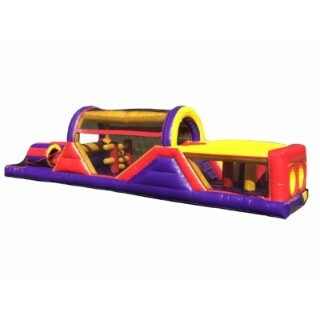 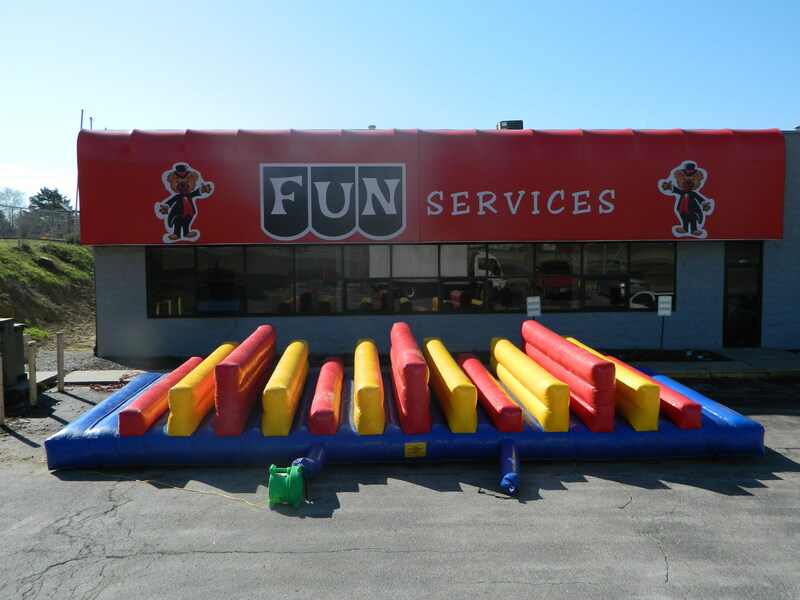 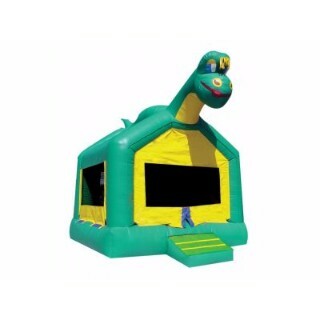 Fun Services has several different competition inflatables to choose from. 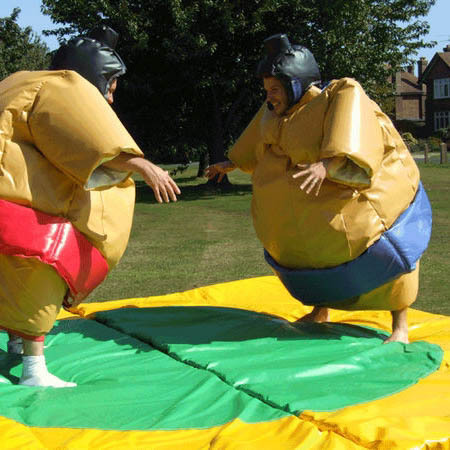 Explore the ancient of art of Japanese wrestling in a Sumo Suit. 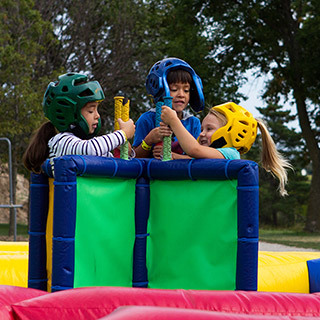 Be a gladiator in our Pedestal Joust. 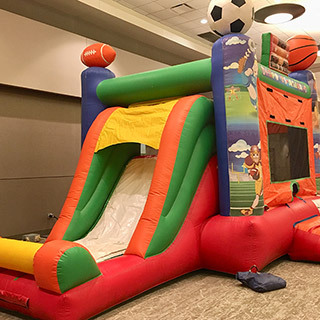 We also offer Two-Lane or Three-Lane Bungee Runs and One-on-One Bungee Basketball if you or your guests still have a score to settle. 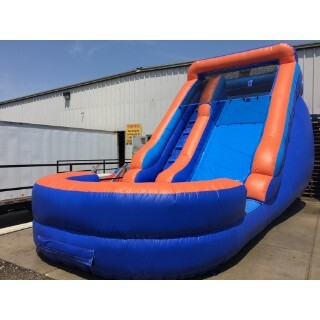 Enjoy the wind in your hair as you sail down our Giant Slide! 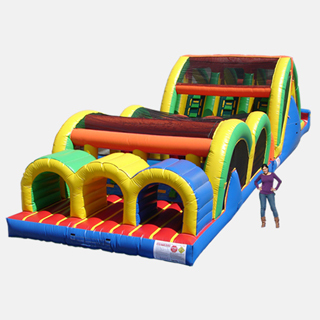 Climb your way to the top and then slide down on a cloud of air!